Israel has illegally notified construction companies in the Naqab (Negev) region that they must, themselves, verify that every project in which they are involved has been approved by authorities, and warned them that equipment and vehicles used in unauthorized construction will be confiscated. 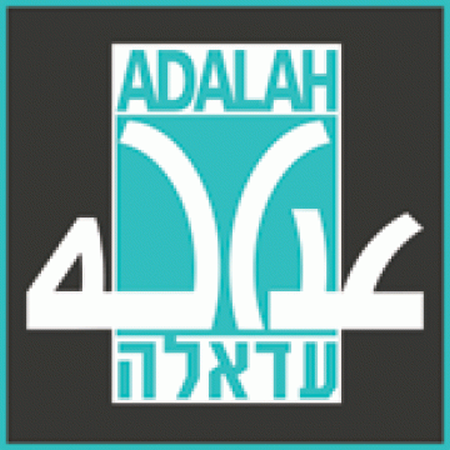 Adalah – The Legal Center for Arab Minority Rights in Israel sent a letter to the Israeli National Planning and Construction Enforcement Unit demanding it cancel notices specifying that construction material suppliers and owners or drivers of construction vehicles are obligated to verify in advance that “construction projects” – defined to include even minor works such as digging a hole – for which they have been contracted to work have received authorization from the relevant Israeli authorities. The amendment to Planning and Building Law – 1965, also known as the Kaminitz Law, is intended to increase the “enforcement and penalization of planning and building offenses.” However, it will have a disparate impact on Arab citizens of Israel because it fails to take into account the decades of Israeli confiscations of Arab lands and systematic discrimination in land planning and allocation that has resulted in a severe housing crisis in Arab communities throughout Israel. Adalah Attorney Myssana Morany wrote, in her letter, that the National Planning and Construction Enforcement Unit had inaccurately interpreted Article 218. Indeed, the article specifies that it is not enough that an inspector has “reasonable grounds” to assume that a construction violation is taking place, but rather that the inspector must witness this violation taking place with his/her own eyes. “The purpose of this authority [granted to inspectors] is strictly to prevent continued construction violations as they occur,” Adalah Attorney Myssana Morany wrote, in the letter. Adalah stresses that the notices issued to construction-related businesses in the Naqab region constitute a blatant abuse of authority and are legally baseless. “Ultimately, all [these notices] do is intimidate people and mislead them into believing that building suppliers are legally obliged to verify that construction work is conducted with construction permits,” Attorney Morany wrote. Trump’s envoy David Friedman has long been a fan of Beit El settlement, a religious colony constructed on Palestinian land near Ramallah. According to the Jewish ‘Forward’ magazine, “Beit El was founded in 1977, by adherents of the Gush Emunim, or Block of the Faithful movement, who believed they were fulfilling God’s promise by settling the West Bank, which Israel captured from Jordan in 1967. Israeli soldiers invaded, on Friday at dawn, Qaddoura refugee camp, in central West Bank city of Ramallah, and shot one Palestinian. Media sources said several armored military jeeps invaded the refugee camp, and shot the Palestinian in his thigh, before he was rushed to Palestine Medical Complex in Ramallah. The Palestinian was first treated by locals, who rushed to his aid, before the medics arrived at the scene, and rushed him to the hospital. Locals in the refugee camp said the situation was calm, and no confrontations or clashes were taking place, when the soldiers invaded it, and shot the Palestinian, who suffered a mild-to-moderate injury. On Thursday evening, the soldiers invaded Silwan town, south of the Al-Aqsa Mosque, in occupied Jerusalem, and summoned a child, identified as Yousef Fawwaz Burqan, 11, for interrogation. The soldiers also photographed several homes and streets, in the town, before local youngsters hurled stones and empty bottles at their vehicles, while the army fire gas bombs and concussion grenades. Israel’s war minister, Avigdor Lieberman, gave instructions on Thursday evening for the construction of 430 settlement units in the occupied West Bank. The plan is to be approved next week by the Israeli Civil Administration’s High Commission for Planning and Settlement. Israel’s Channel 7 said the commission is slated to gather on Wednesday to give its final approbation of the settlement bid following Lieberman’s instructions. 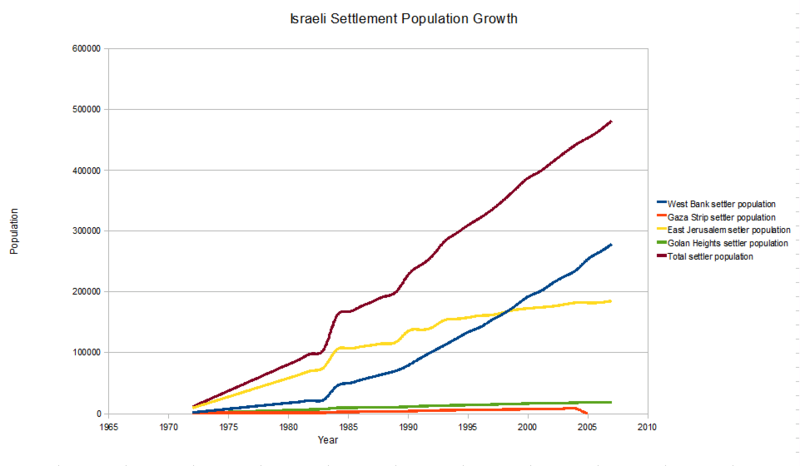 Israeli illegal settlements across the West Bank have swallowed more than 42% of Palestinian land in the occupied area. Under international law, settlement construction and expansion in occupied territories is deemed illegal. 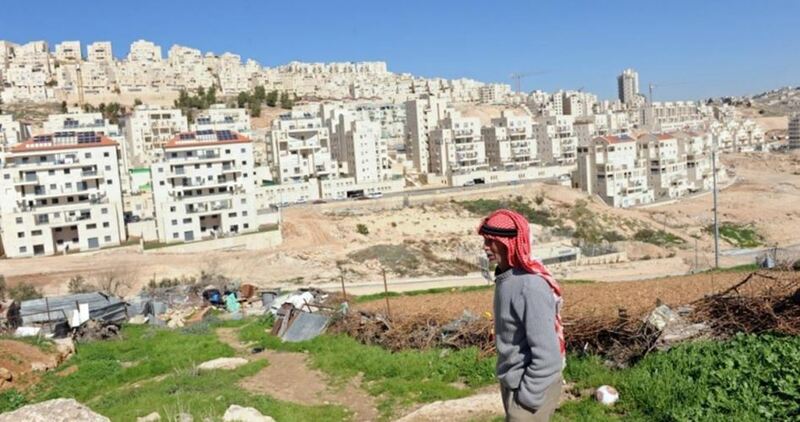 Palestinian farmers from Salfit and its villages have expressed fears that they may lose the remaining plots of their land, which are located near the illegal settlement of Ariel and isolated by Israel’s separation wall. 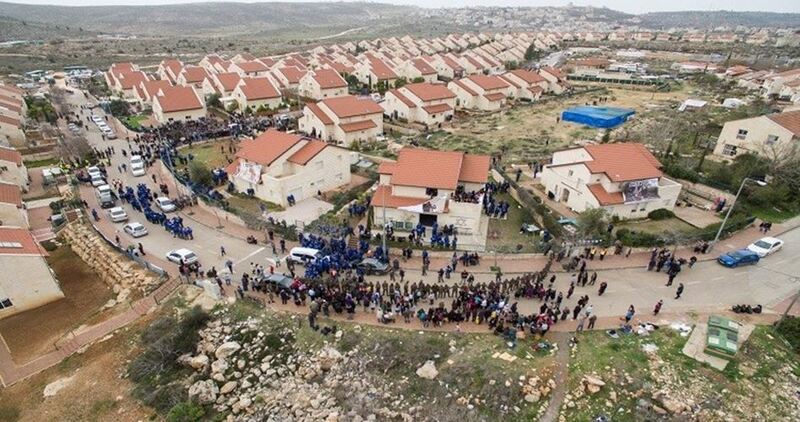 Such fears came up after the Israeli housing minister on Wednesday said he approved a plan to build new housing units in Ariel settlement, which was built on annexed Palestinian land in north Salfit and keeps expanding. One of the farmers told the Palestinian Information Center (PIC) that he was afraid of losing what remained of his land behind the wall after Israel announced a plan to expand the settlement. He pointed out that the settlement had previously encroached on part of his land and the new housing units would certainly devour the rest. 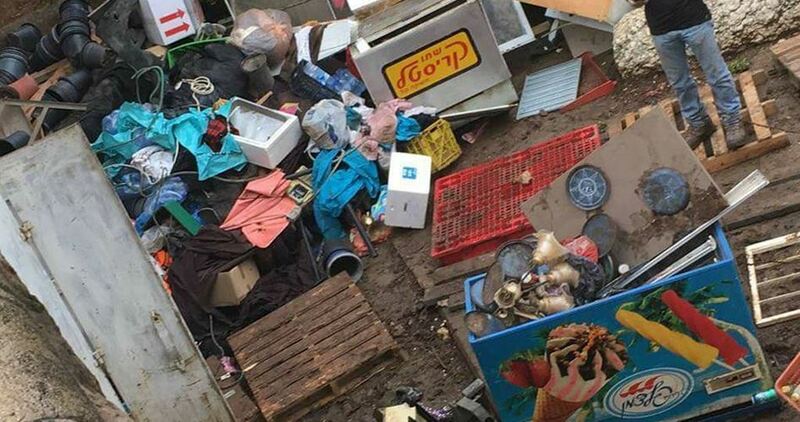 Israeli Occupation Forces (IOF) on Thursday destructed a number of Palestinian vegetables stalls at the entrance to al-Fuwar refugee camp in al-Khalil and expelled the stalls owners. 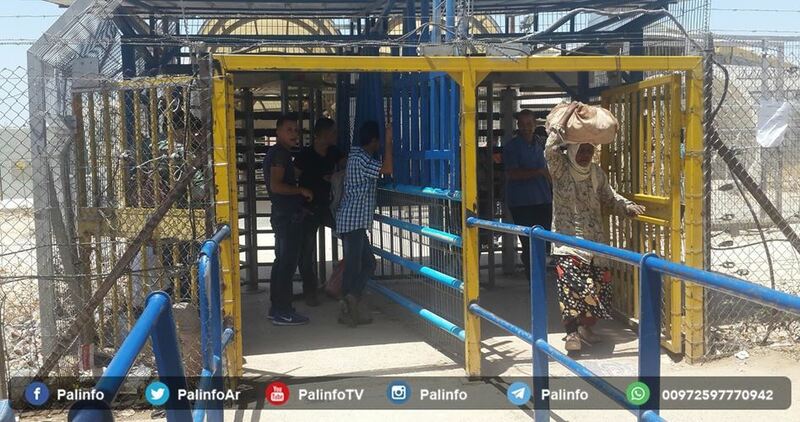 The PIC reporter said that IOF soldiers attacked Palestinians at Street 60 and ruined a number of stalls set up for selling vegetables and fruits, at the entrance to the refugee camp, which were spoiled as a result. A number of West Bank NGOs have denounced the simmering Israeli violations and attacks against street vendors in Jenin province. Jenin’s NGOs and Commercial Chamber said in a Wednesday statement that Israeli bulldozers destroyed groceries and vegetable stores on Nazareth Street, near al-Jalama crossing point. The statement added that such measures are flagrant violations of Palestinians’ human rights. The destroyed caravans and stores reportedly belong to Palestinian vendors Fayez Shaaban, Majed Nassar, and Mourad al-Badawi. For hundreds of Palestinians across the unemployment-stricken occupied territories, street selling represents the sole source of income to feed their families and children. 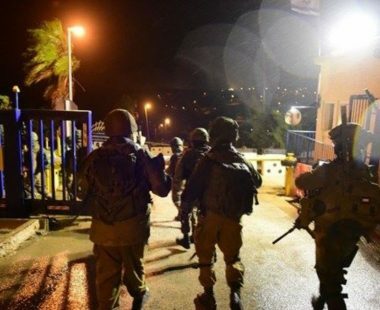 The Palestinian Prisoners’ Society (PPS) has reported that Israeli soldiers invaded, on Wednesday at dawn, dozens of homes in the occupied West Bank, and conducted violent searches while interrogating scores of Palestinians, and abducted twenty-two. Dozens of soldiers also invaded the al-‘Arroub refugee camp, north of the southern West Bank city of Hebron, and conducted military drills, while invading homes and interrogating the inhabitants. 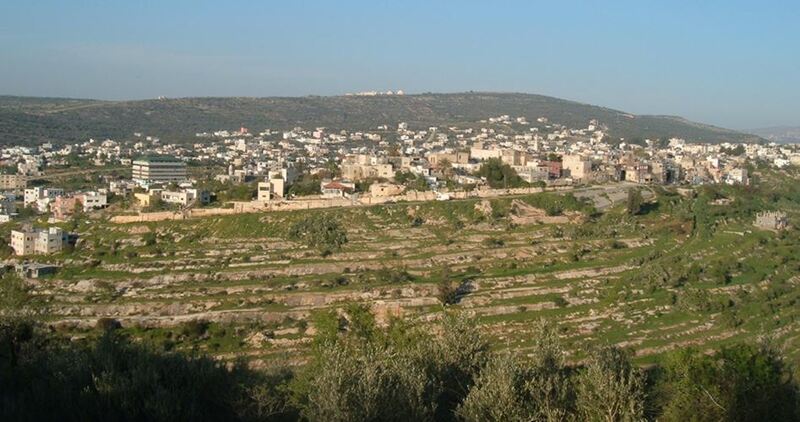 In addition, the soldiers invaded Beit Fajjar town, south of Bethlehem, confiscated eight cars, and posted warnings leaflets, threatening further invasions should protests continue. The army also claimed to locate homemade weapons, in Kafr Ni’ma village, northwest of Ramallah, in central West Bank. Mohammad Nour Abu M’allah, Qabatia – Jenin. Hussein Amin Samadi, Qabatia – Jenin. Mahmoud al-Hardi, Qabatia – Jenin. Mahmoud Bassam Kamil, Qabatia – Jenin. Saher Emad Kamil, Qabatia – Jenin. Mahmoud Ahmad Abu ar-Rob, Jenin. Hamza Emad al-Hadthi, al-Am’ari refugee camp, Ramallah. Saddam Hussein Sharaka, al-Jalazoun, Ramallah. Abdullah Jamal Mubarak, al-Jalazoun, Ramallah. Fayez Shehda Tiwari, al-Jalazoun, Ramallah. Shadi Khaled Rimawi, Beit Rima, Ramallah. Karim Saleh, Nabi Saleh, Ramallah. ‘Ebada Azzam Refa’ey, Anata, Jerusalem. Ayman Majed al-Atrash, Halhoul, Hebron. 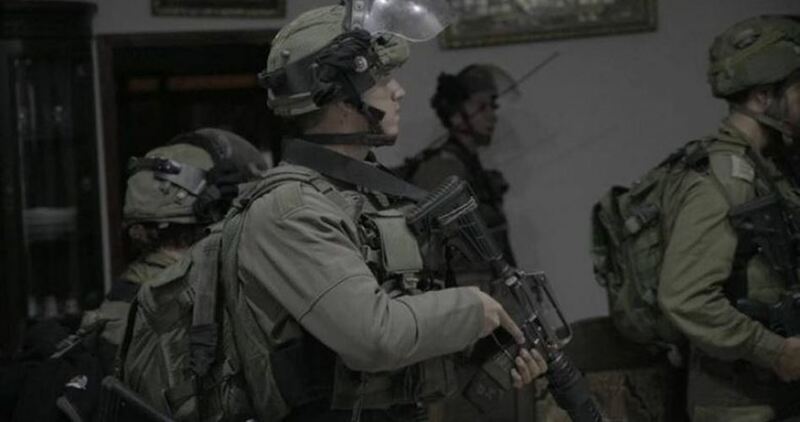 The Israeli Occupation Forces (IOF) stormed Tuesday evening Umm al-Dalia town south of al-Khalil and broke into an ex-prisoner’s house, the PIC reporter said. Dozens of IOF soldiers stormed and violently searched the house of the ex-prisoner Salah Abd Rabu, 27, and confiscated his car which he bought only a week ago. His family members were left outdoors for long hours during the search process despite the cold weather, our reported added. Israeli police confiscated Tuesday morning a Palestinian-owned store in Wadi al-Hilweh neighborhood in occupied Jerusalem’s town of Silwan under the pretext of public utility. 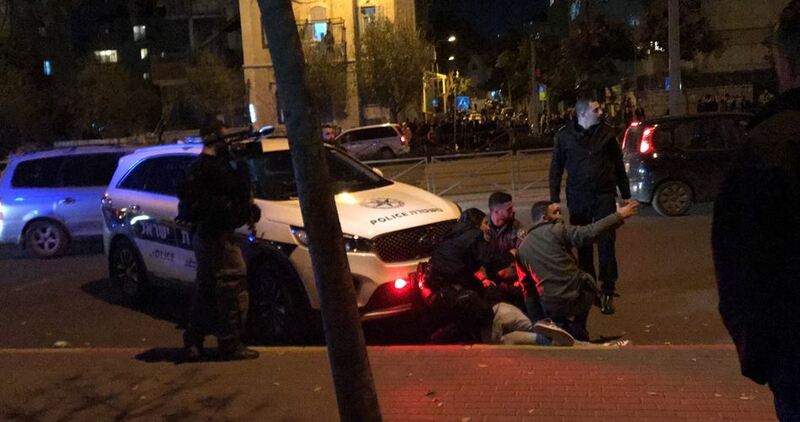 Israeli police forces stormed the neighborhood in the early morning hours accompanied with municipal crews and violently broke into a local store owned by Abdul Mohammed Abu Hadwan. According to the PIC field reporter, Israeli forces started demolishing toilets in the confiscated store. Family sources affirmed that the store was built 40 years ago, however; Israeli officials prevented them from using it anymore. Israeli police prevented local residents from approaching the area, the sources added. Meanwhile, Israeli bulldozers demolished a shed owned by the local resident Umar al-Qaq from Silwan town. Israel's Attorney General on Monday issued a decision stating that all new laws from now on will include the West Bank settlements. Jewish Home party leader, Naftali Bennett, welcomed the Attorney General's decision, as quoted by Madar website, but no further details were disclosed on this decision. Bennett stressed that they will no longer approve the passage of any law unless it is applied to the West Bank settlers. For her turn, Israel's Justice Minister Ayelet Shaked hailed the decision and said that the Israelis living in the West Bank are not "second class citizens" and that she will work to develop new measures to make sure that the new legislations will be applied to them too. This move followed Likud party's vote on Sunday in favor of a draft resolution to annex the West Bank and Jerusalem settlements to Israel. The vote was held during the general conference of the 3700-member Likud Central Committee and the resolution is expected to be passed to the Knesset for its approval. The Palestinian Prisoners’ Society (PPS) has reported that Israeli soldiers abducted, on Tuesday at dawn, fifteen Palestinians in several parts of the occupied West Bank, including Jerusalem. The PPS office in Hebron, in the southern part of the West Bank, said the soldiers stormed and ransacked many homes in the governorate, and abducted seven Palestinians, identified as Mohammad Ahmad Jawabra, 16, Ehab Kamal Jawabra, 17, Jamil Jaber Jawabra, 22, Baha’-Eddin Monir Jawabra, 20, Sa’id Abu Sneina, Salim Yousef Rajoub and Mohammad Sharif Halayqa, 17. In Jerusalem, the soldiers invaded homes in ‘Anata town, north of occupied Jerusalem, and abducted Mohammad Thiab Sheikh, his wife Dua’ Sheikh, and Nasser Azzam Rifa’ey. In Bethlehem, the soldiers abducted Ahmad Lutfi Da’amsa, and Ayman Mustafa Malash, after invading their homes, and searching them. Furthermore, the soldiers invaded Jenin refugee camp, in the northern West Bank city of Jenin, and abducted Yousef Zobeidi. 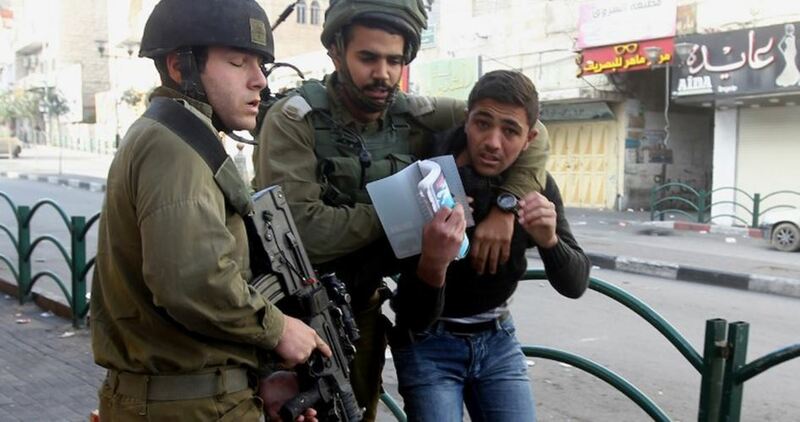 In Nablus, in northern West Bank, the soldiers searched homes, and abducted Ibrahim al-Jabali. 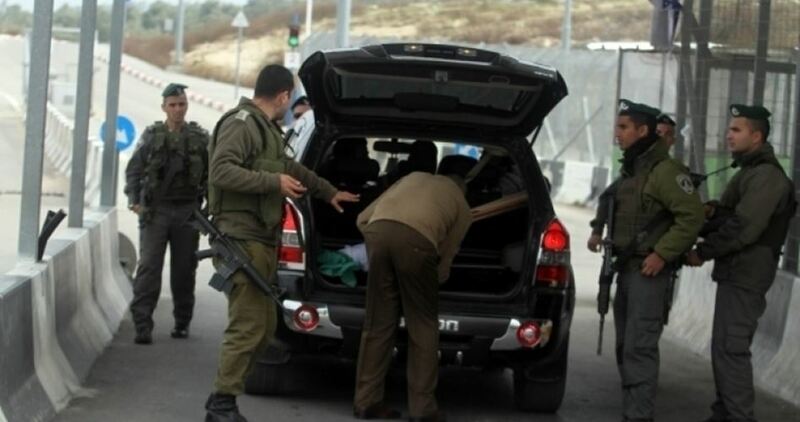 In Qalqilia, also in northern West Bank, the soldiers abducted Mohammad Rashid Radwan, after searching his home. In related news, the soldiers also demolished a home, owned by Emad Ayyad, in Beit Hanina town, north of Jerusalem, allegedly for being built without a permit. It is worth mentioning that the soldiers have abducted at least 700 Palestinians, including fifteen women and 190 children, since the U.S. President Donald Trump, made his illegal recognition of occupied Jerusalem as the unified capital of Israel, on December 6th, 2017. The soldiers also killed fourteen Palestinians, and Injured hundreds, including many who suffered serious conditions, since Trump’s announcement. The slain Palestinians have been identified as Sharif al-‘Abed Shalashel, 28, Zakariya al-Kafarna, 24, Mohammad Moheisin, 29, Ibrahim Abu Thuraya, 29, Yasser Sokkar, 23, Bassel Ibrahim, 29, Mohammad Aqel, 19, Mustafa al-Sultan, 29, Hussein Nasrallah, 25, Hamda Zubeidat, 60, Mohammad as-Safadi, 25, Mahmoud at-‘Atal, 29, Maher Atallah, 54, and Mahmoud al-Masri, 30. On December 6, 2017, one child, identified a Mohammad Saleh Abu Haddaf, 4, died from serious wounds he suffered on August 8, 2014, when Israeli army drones fired missiles at his family’s home, and several nearby homes, in the al-Qarara town, north of Khan Younis, in the southern part of the Gaza Strip. The missile, which struck the family home, killed three family members, identified as Mahmoud Khaled Abu Haddaf, 15, Suleiman Samir Abu Haddaf, 21, and Mahmoud Mohammad Abu Haddaf, 9, and injured at least six others, including Mohammad. 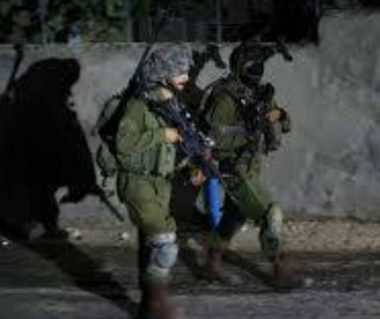 The Israeli occupation forces (IOF) at dawn Tuesday kidnapped more than eight Palestinians in new raid campaigns launched in different areas of the West Bank. Local sources told the PIC reporter that the IOF at dawn closed the northern entrance to Madama town, south of Nablus, for the second time in 24 hours, and blocked movement in both directions without giving reasons. In another context, a group of Israeli settlers late at night on Monday set up a number of caravans and a tent in Ras al-Ein area which is located near Elon Moreh settlement and covers an area of 25 dunums of Deir al-Hatab village east of Nablus. Eyewitnesses reported that large forces of the Israeli army carried out military maneuvers during the night hours using live ammunition and sound and light bombs near Arraba town south of Jenin. A state of fair and panic prevailed among the Palestinian citizens. The IOF also raided Kafr Qaddum town, east of Qalqilya, according to the popular resistance coordinator in the town, Murad Shtewi, who said that three Israeli patrols stormed the town and provocatively fired sound bombs before leaving the place. No arrests were reported. The Israeli occupation forces at daybreak Monday notified the demolition of the home of Palestinian detainee Yousef Kmeil, in Jenin’s eastern town of Qabatiya. 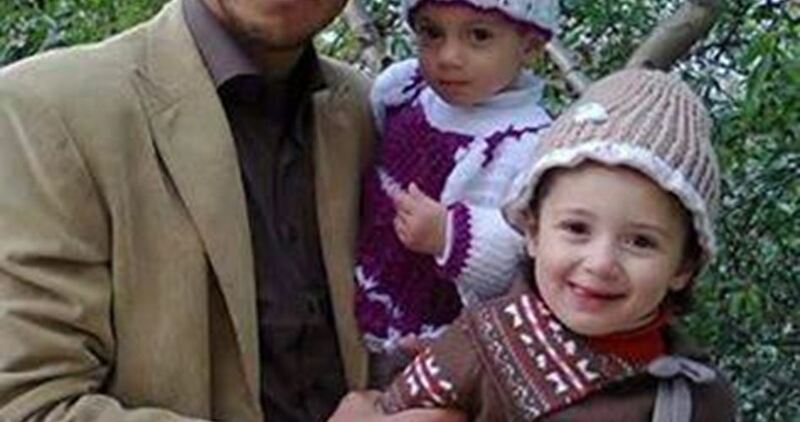 Local sources said Israeli soldiers broke into Kmeil’s home and handed over the family a demolition writ. The demolition threat was issued on allegations that Kmeil carried out an anti-occupation attack in Kafr Kasem. The Israeli occupation authorities have accused Yousef Kmeil and Mohamed Ziad Abu al-Rub of killing an Israeli settler in response to the murder of a friend of their own. Several Palestinians, including an MP, were kidnapped by the Israeli occupation forces (IOF) at daybreak Monday in abduction sweeps rocking the West Bank. Reporting from Salfit, a PIC news correspondent said the IOF rolled into Deir Balout town and kidnapped the member of the Palestinian Legislative Council Dr. Naser Abdul Jawad from his family home. Abdul Jawad has just come back home from Malaysia, where he pursued his academic career and spoke up for Palestine. The IOF also stormed Nablus’s southern town of Ourif and kidnapped the Palestinian young man Mos’ab Sabah from his home. Sabah was released from Israeli jails ten months ago. At the same time, seven Israeli army patrols, escorted by a police car, broke into Khilet al-Amoud neighborhood, in Nablus, and ravaged the Jamous family’s home without prior notifications. The occupation army abducted a number of Palestinians from Tulkarem, including Husam Abu Hamda, Husni Ubeid, Muayad Anbar, and Asaad Esteiti, among others. The IOF further threatened the demolition of the family home of prisoner Yousef Abu Zina in Jenin’s southwestern town of Qabatiya on allegations that Yousef had carried out an anti-occupation stabbing in Kafr Kasem a few months earlier. The campaign culminated in the abduction of Palestinian youngster Ibrahim al-Beitouti from Jerusalem’s eastern town of al-Issawiya. Israel's ruling party on Sunday voted in favor of a draft resolution to impose Israeli sovereignty over illegal settlements in the occupied West Bank, including Jerusalem, and annex them to Israel. 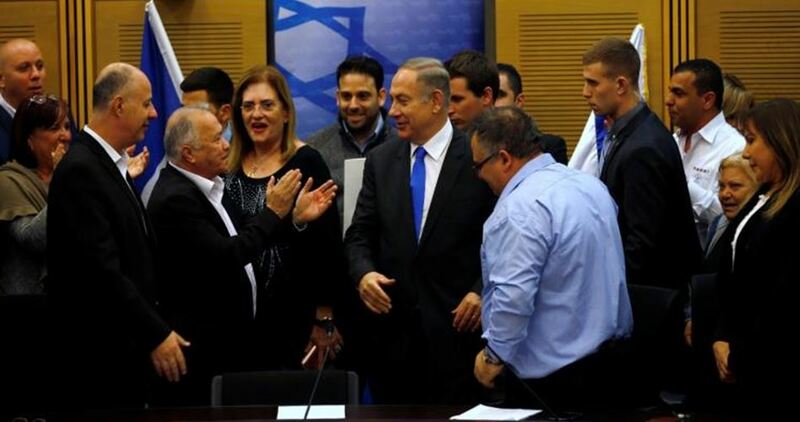 The vote was held during the general conference of the 3700-member Likud Central Committee and the resolution is expected to be passed to the Knesset for its approval, according to Hebrew media. The conference was convened under the title "They write bout cigars, we write about history" in reference to the corruption investigations against Likud's chairman who also serves as Israel's Prime Minister Benjamin Netanyahu. Observers say that if the resolution were to go to the Knesset, it would mean that there are no more attempts to achieve a two-state solution. Israel would propose self-government to the Palestinians as the best scenario. Based on a report published by the Hebrew TV channel Seven on Saturday, the resolution reads, "Fifty years after the liberation of Judea and Samaria (West Bank) and Jerusalem, our eternal capital, the Likud Central Committee calls on the party's elected leaders to work to allow free construction and to apply Israeli law and sovereignty to all liberated settlement areas in Judea and Samaria."